Going Solar...Has Never Been So Easy! Do you want Solar Quotes ASAP? Pay Back Period - How long will your system take to pay off? Make an informed decision...Going Solar has never been so easy! Cut your home energy bills today! Save on hot water - water heating! * Solar Broker is a free service that recommends a solar system based on your geographical area and energy consumption. 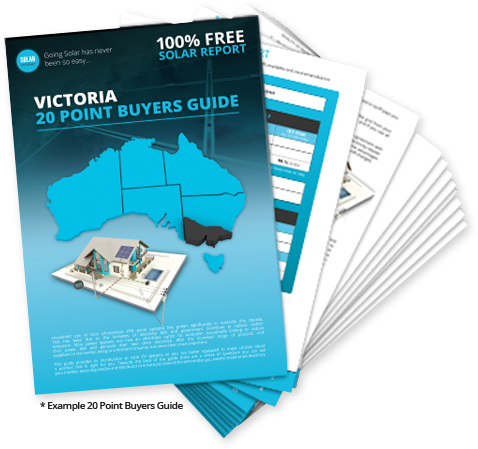 Free reports are only a guide and are intended to show how solar could potentially reduce your power bill. Seek independent advice from each solar company that quotes you directly. 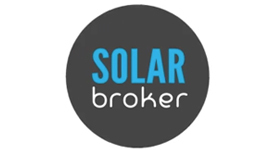 Solar Broker is 100% free for consumers to use and only takes 60 seconds, a small fee is billed to the solar installers. 1.4 million Australian homes, have had solar installed.